After three years, has welcomed with Johannes Lamparter a new young athlete to the team – Johannes Lamparter. Johannes is a Nordic Combined athlete and currently attending the Ski Gymnasium in Stams. Already as a six-year-old he tried his first jumps in the Nordic Team Absam with Andi Felder as a coach and also started cross-country skiing. Ever since he has been an enthusiastic Nordic Combined athlete. Johannes achieved his biggest successes so far in the last season of 2017/18. 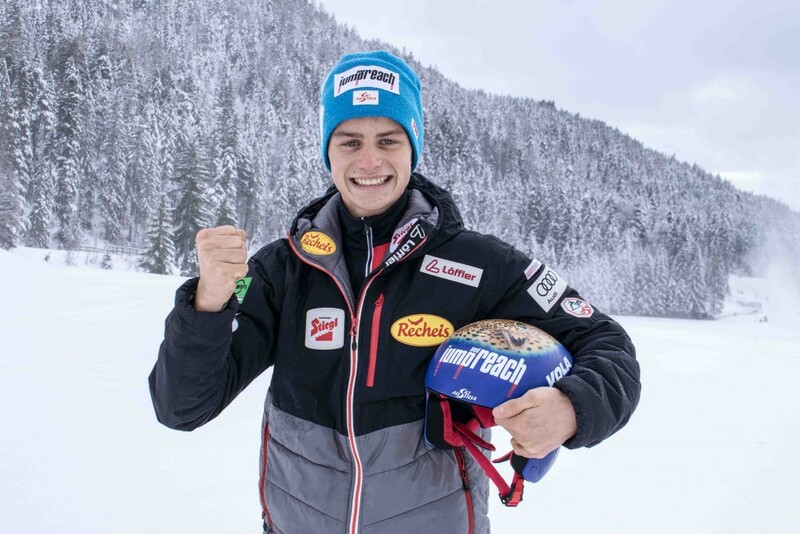 At the Junior World Championships in Kandersteg (CH) he won, among others with JaR athlete Dominik Terzer, the gold medal with the team. 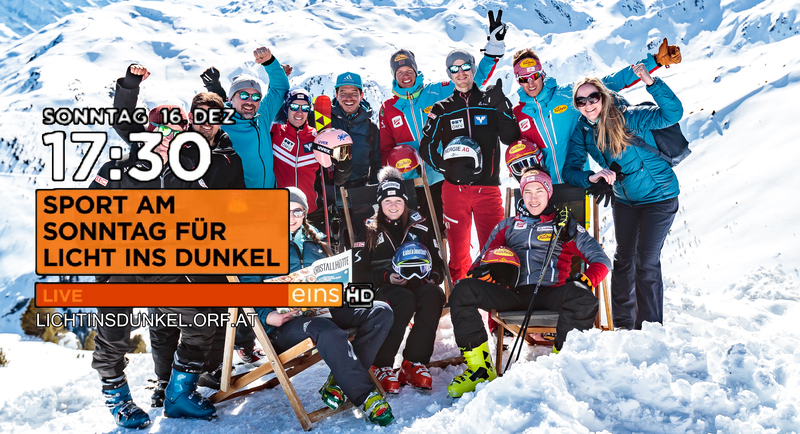 At the end of the season he was overall winner of the “Alpencup”. Last summer Johannes Lamparter made his debut in the Summer Grand Prix and could show some good results. We are happy to visibly accompany Johannes on one step of his path. With his personality and his dedication the young Nordic Combined athlete is a great ambassador for the spirit of the JumpandReach family!